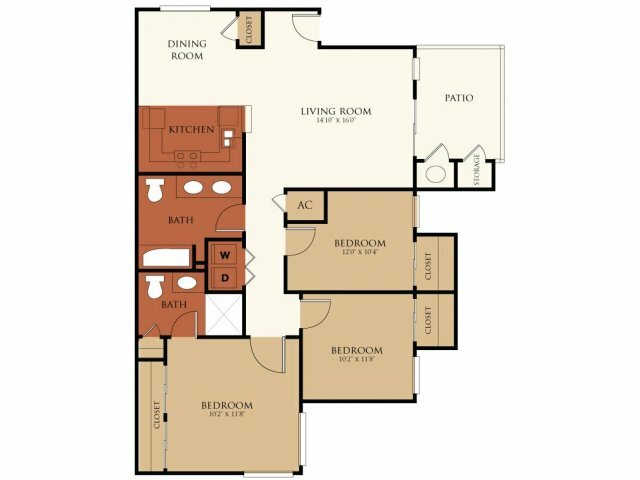 Park Meadows is set on 14 acres of beautifully landscaped grounds. 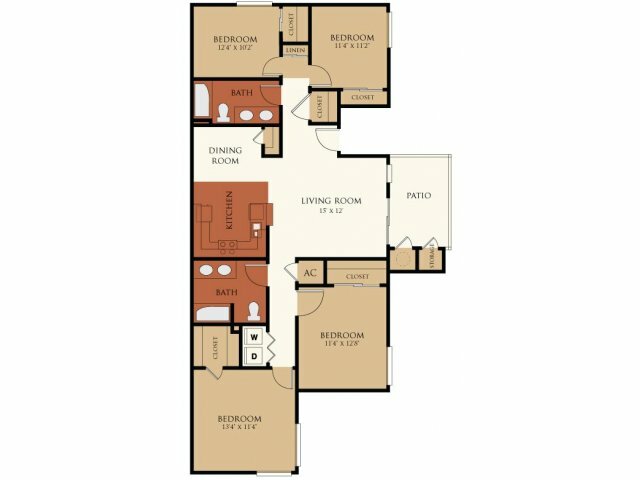 Choose from two, three, and four bedroom homes with spacious floor plans, each with a fully-equipped kitchen, full size washer & dryer and private patios or balcony. 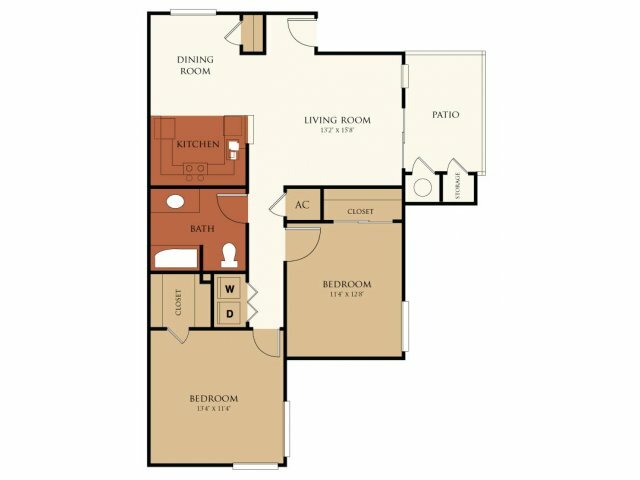 Enjoy the swimming pool, fitness room, or playground or simply take a stroll through the community.